Home > News, Blog & Events > What would you like Sadiq Khan to do for London? Now that the dust has settled and London has voted a new Mayor in Sadiq Khan, the hope for a better and improved London begins. There is no doubt that being mayor of one of the most influential cities in the world will see his to-do list seem like a never ending stream, and I’m sure we all have our own wish list of things we’d like him to address. So at the Science Council we asked our members and friends what they would like Mr Khan to do for science and scientists in London. 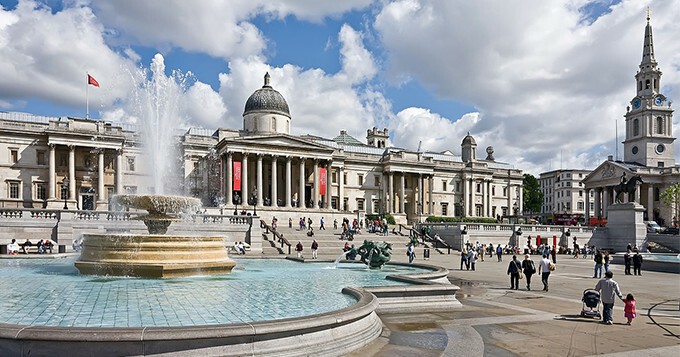 London is home to over 40 universities which play an important role in the success of the city. Universities are a magnet for global talent and contribute to the economic success and cultural vibrancy of the capital. Universities UK calls on Sadiq Khan to recognise and celebrate the contribution of London’s world-class universities by ensuring that London remains an attractive destination for talent from across Europe and the world, and retains access to vital international funding and networks. What would you like to see Sadiq Khan do for science and scientists in London? Leave a comment below or tweet us @science_council. I’d like to see some grants and bursaries so that students who are disadvantaged but who did well at science in college, or who maybe took an unconventional route to science and excelled, and who can’t afford to stay in London to do science at university are supported in doing so. Ultimately I’d like to see every London kid with a knack for science given the chance to earn a science degree right here in their own city. There need to be scholarships too. Why? Because good graduates who take their skills abroad act as ambassadors. By exporting scientists we advertise ourselves as a city of science; and maybe in so doing we make London attractive to scientific industries looking to tap that pool of talent. Trouble is our young scientists – who take more university time to train up to today’s standard than almost any other discipline by the way – aren’t off being those ambassadors because they’re busy working off their debts to the state. We need to try and restore some access to education!